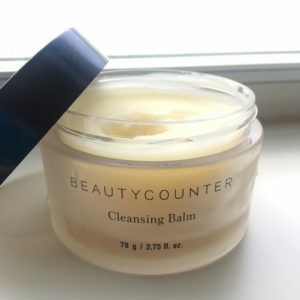 While at my local grocery store the other day, I ventured to see if I could find a decent cleanser without all the bad chemicals that most grocery store brands carry. I’m a bit of a freak when it comes to chemicals, and I admit – a bit of a snob when it comes to quality, anti-aging ingredients in skin care but what if you can’t afford expensive skin care? 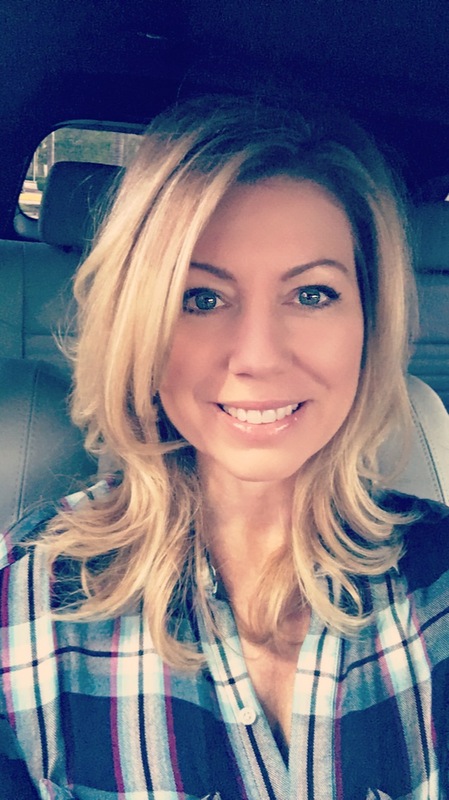 I literally only found ONE product that claimed it didn’t contain harsh chemicals, sulfates, parabens, petroleums, dyes or pthalates, and that product was Neutrogena Naturals Purifying Facial Cleanser. But how natural is it? And is it effective? It says on the bottle that it’s dermatologist recommended and 90% naturally derived, but what about the other 10%? With a price tag of only $6.99 plus a $2.00 off coupon (glued to the bottle), is Neutrogena’s cleanser a product that I would recommend? Let’s find out. “Neutrogena Naturals Purifying Facial Cleanser gently washes away impurities and detoxifies pores for fresh, clear skin. 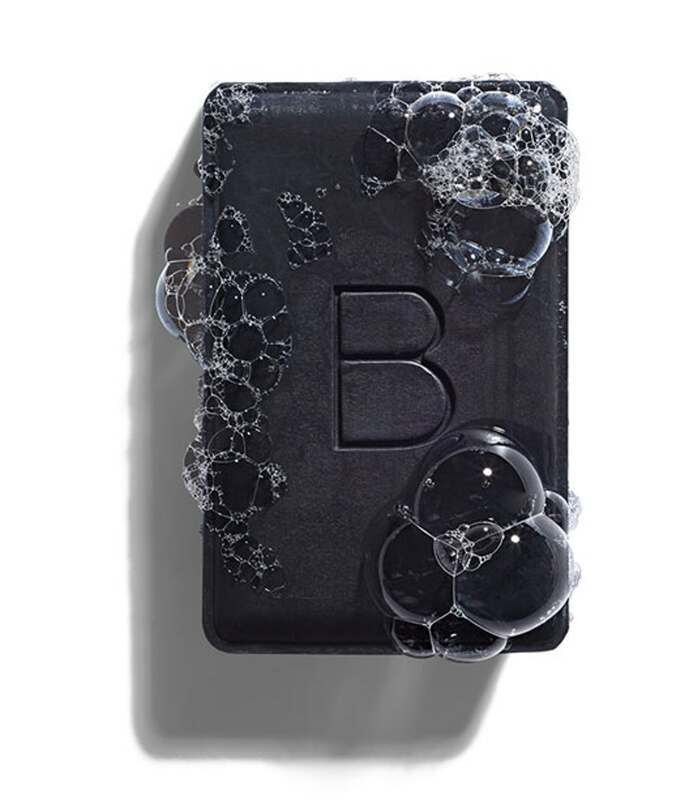 This face wash contains natural salicylic acid from Willowbark bionutrients that penetrates deep down to pores to help remove dirt, oil, and makeup. Rinses clean with no pore clogging residue. Suitable for acne prone skin. Hypoallergenic. 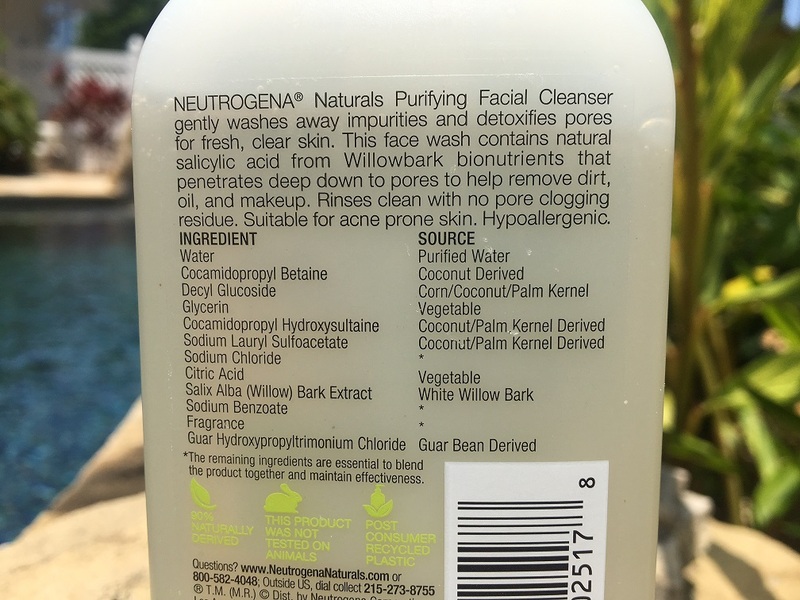 Neutrogena claims that their facial cleanser is 90% naturally derived, boasting a fairly unsophisticated (and cheap) blend of corn/coconut/palm kernel compounds. But what about the other 10%? We all know (or should know) that stating that something is “natural” is definitely not always the case, whether it comes to beauty products or food. I will say that Neutrogena does a good job of listing all of the ingredients, and showing you where the other 10% comes from, and I’m happy they don’t test on animals. Using an *Asterisk* below the ingredients list, they state that “the remaining ingredients are essential to blend the product together and maintain effectiveness.” Hmm… well, synthetic added fragrance is not essential but OK. 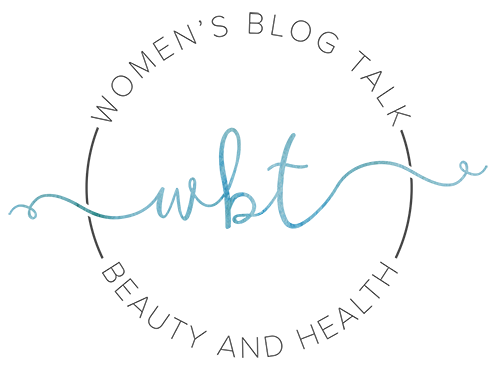 Sodium Chloride – commonly known as table salt, sodium chloride is used in beauty products (and food) as a binding agent, preservative, viscosity increasing agent, and thickener. This is a synthetic chemical that is regarded as completely safe. It’s non-toxic and non-carcinogenic. It can be drying and stripping, however, and can reduce moisture when used in skin and hair products. Sodium Benzoate – is the salt of benzoic acid, found naturally in prunes, cranberries, ripe cloves and apples and it’s used mainly as a preservative in cosmetics preventing fungi and bacteria from forming. The only issue with this one is that if it’s combined with ascorbic acid (Vitamin C), benzene can be formed, which is a known carcinogen. However, there is no Vitamin C in this product, therefore used by itself, this ingredient is “GRAS” (generally regarded as safe). Fragrance – if there was one ingredient I wished Neutrogena left out of this product, it would be added, synthetic fragrance. Fragrance is a known skin irritant in skin care which can cause allergic reactions and inflammation. They are irritants because fragrance can be composed of hundreds of chemical compounds. Since this product doesn’t list what’s in the fragrance, it’s anyone’s guess if you’ll have a reaction or not. Are any of these Ingredients Concerning? The only ingredient I have an issue with is the fragrance. Sure, they could have used something natural to make this product pleasing to the nose, but even natural ingredients such as lavender or citrus extracts can be irritating for some. 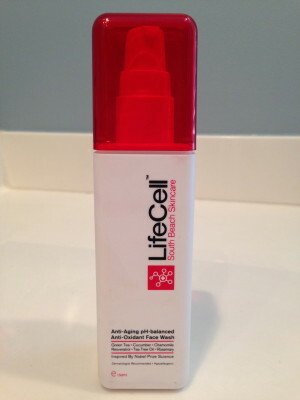 The bottom line is, you won’t know how your skin will react until you try it. 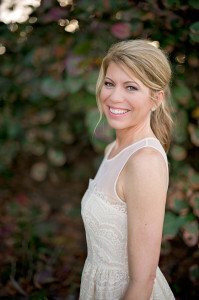 For sensitive skin (like mine), I much prefer unscented products. It should be noted, that unless you’re buying a 100% organic product, every beauty product on the market uses at least a blend of synthetic ingredients, which definitely doesn’t mean it’s bad – you just have to know what to look out for. I’ve used this face wash for the past week, morning and night, and it does an OK job of cleansing my skin, however I feel like I have to wash twice to remove all of my makeup. I personally don’t like the strong added fragrance, and it doesn’t even seem like they were shooting for any scent in particular. It has a “fake,” sweet smell that smells more like a highly fragrant shampoo, rather than a “natural” face wash. So far I haven’t had any major skin irritations, but it doesn’t leave my face feeling totally calm either. 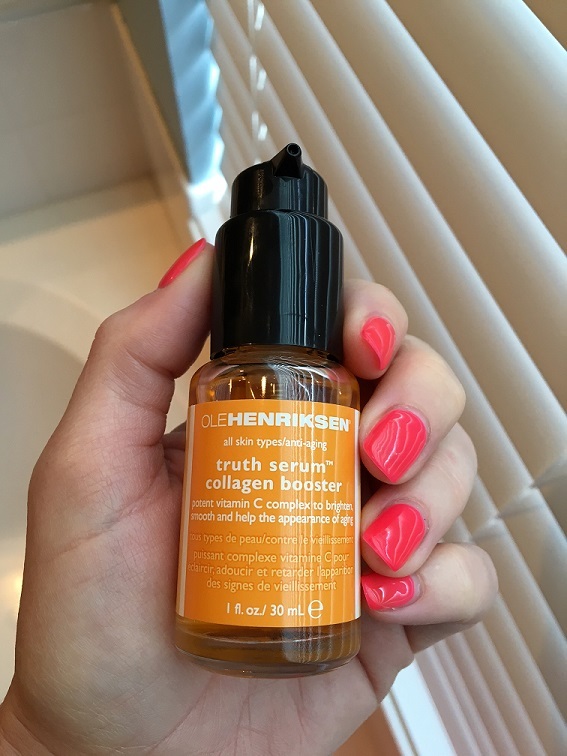 You can actually feel the willowbark (the natural source of salicylic acid) working as this product does feel slightly tingly, and it continues to tingle a bit long after you’ve used it. I will say, however, that my eyes are extremely sensitive, and I’ve been using it to wash the makeup from my entire face, including my eyes. I’m actually really surprised it hasn’t flared up my eyelids. Sometimes allergies take longer to present themselves, but I’ll keep my fingers crossed. If you look up reviews of this product on various websites, there are some who love it, and some who were left with a burning, red face who will never use it again. Ulta gives it a whopping 4.4 stars (out of 5), Paula’s Choice gives it 3, and Amazon users give it a 3.4. While I wouldn’t give Neutrogena Naturals Purifying Facial Cleanser a five star review, I wouldn’t give it a horrible one either. 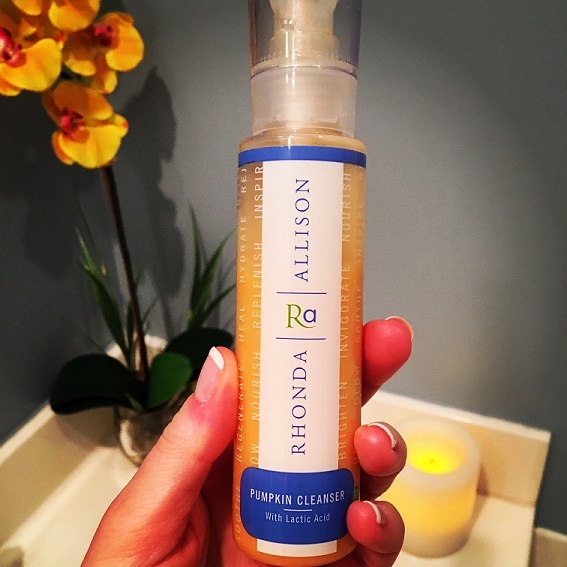 I only spent a net total of $4.99 on this cleanser so it didn’t break the bank, and it works pretty well to cleanse the skin. I would say it’s a halfway decent cleanser if you’re on a budget and you tend to buy your skin care at drug stores, but it’s a shame it’s not fragrance-free. It’s definitely a plus that Neutrogena attempted to make it a “somewhat natural” product since it contains no harsh chemicals, sulfates, parabens, petroleums, dyes or pthalates. However, with added fragrance that can be made up of hundreds of chemical compounds known to irritate skin, being 90% natural may not make the cut for some. Would I recommend it? Perhaps, but only to my 13 year old niece who may be looking for a “starter” face wash, and definitely not to someone who has sensitive skin, rosacea, or someone who really needs an effective face wash with anti-aging ingredients to boot. Have you used Neutrogena Naturals? Leave your review, question or comment below! Left my face with a red rash and burning lips. This product eventhought it does not say avoid eyes it did burn my eyes and the smell is awful and left my eyes and lid very dry. I bought this cleanser on the cheap and it just feels cheap. It caused me some irritation and I didn't like the strong fragrance. You're right what you say in your review, it does smell like a perfumy shampoo. Doesn't smell "natural" at all. I won't buy again and I doubt I'll even finish it. It bothers my skin. 1.3 5.0 3 3 Left my face with a red rash and burning lips. 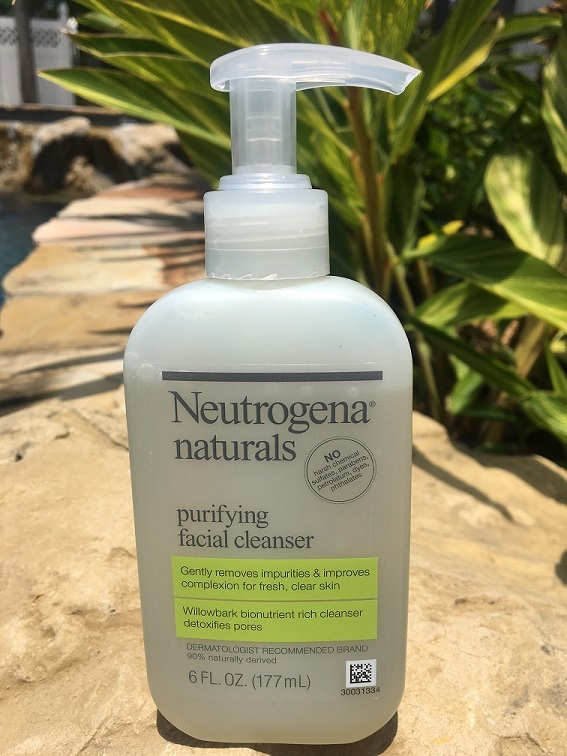 Neutrogena Naturals Purifying Facial Cleanser Review – How Natural is it? 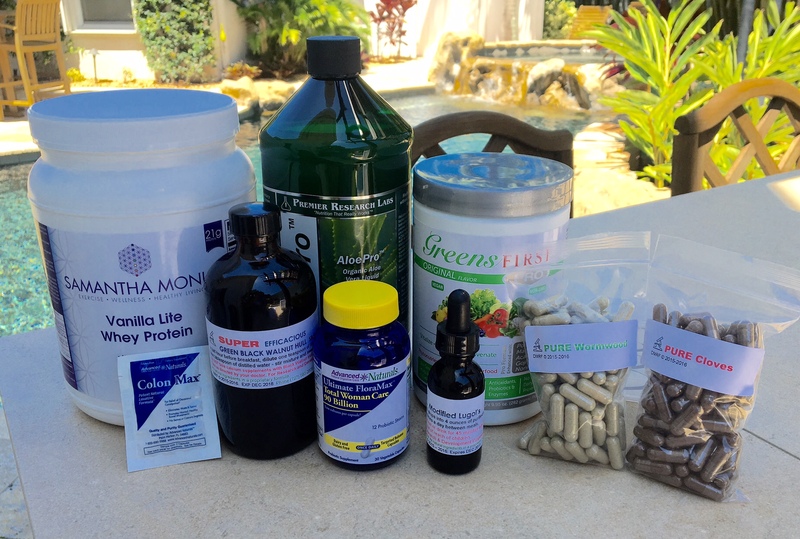 My Liver Cleanse Journey - The Good, the Bad and the Ugly!